Bournemouth mourns Paco de Lucia. 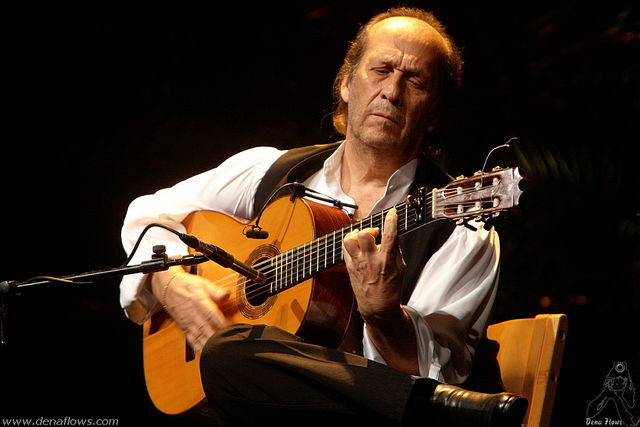 Bournemouth’s flamenco community is mourning the loss of world-acclaimed Spanish flamenco guitarist Paco de Lucia, who has died suddenly at 66. The Spanish virtuoso is thought to have died on the way to hospital after suffering from an alleged heart attack whilst playing on a Mexican beach with his grandchildren today (February 26 2014). “Paco de Lucia’s death is a massive blow for the flamenco world. No one will ever be like him. It’s very hard to imagine flamenco without him,” said Ester Tal, teacher at Bournemouth’s Ester Tal Flamenco and founder of International Flamenco group Mi Flamenco. Some of Mi Flamenco’s members have either worked with or knew de Lucia personally. “My husband, who is too upset to comment, received a phone call from one of our students to say that de Lucia had died. It’s one of those moments when you don’t expect to feel as bad as you do. It’s like a pillar holding up a building being taken away,” explained Ms Tal. Known for pushing the boundaries of traditional flamenco, de Lucia combined different genres such as blues, Indian music, salsa and Arabic music into his own work. His performances also helped to blur the line between high-brow and popular music, making flamenco much more accessible to the general public. His native town has declared three days of mourning and is working with the family to repatriate the body. Former European Associate Editor at Fair Observer. 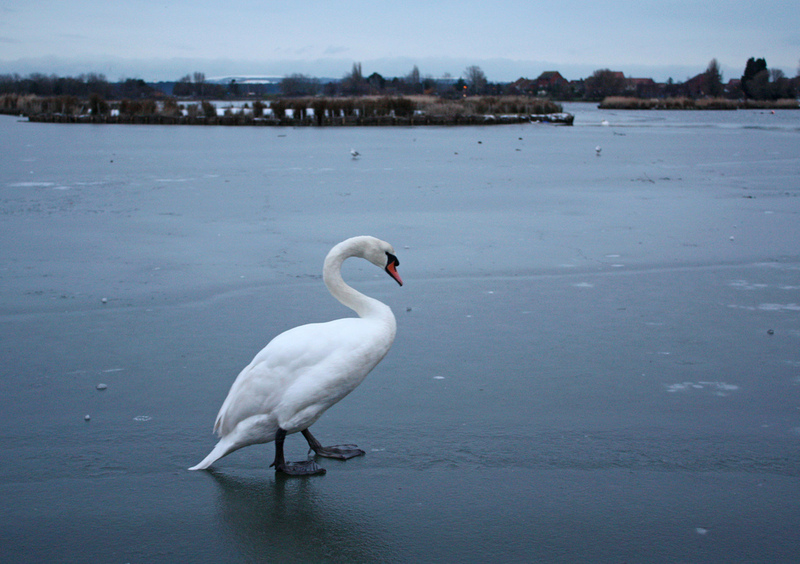 Currently studying an MA in Multimedia Journalism at Bournemouth University, very interested in the Arts and Culture and have previously written for Cosmopolitan and Time Out.